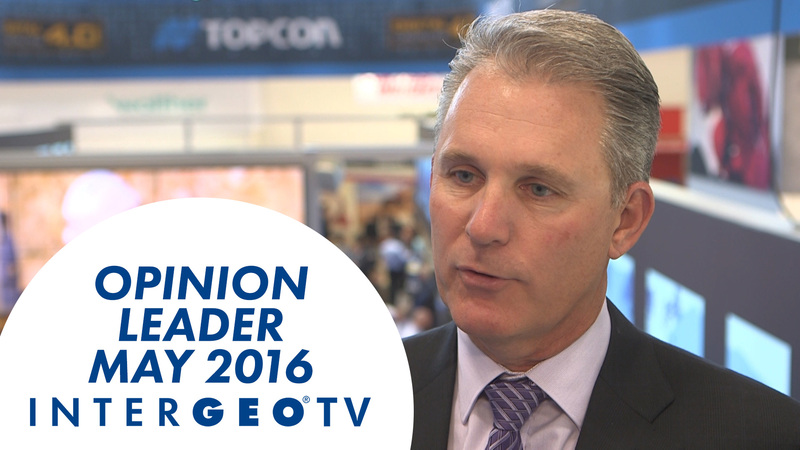 Intergeo TV met Ray O’Connor, President and CEO of Topcon Positioning Systems, at BAUMA 2016 in Munich, Germany. In our Opinion Leader Talk with him we learn how important it is for TOPCON to offer the right solutions and perfect workflows for the clients. He also announced in the interview “a surprise” and “new products” for the Intergeo trade fair in Hamburg, Germany, that takes place from the 11th to the 13th october.